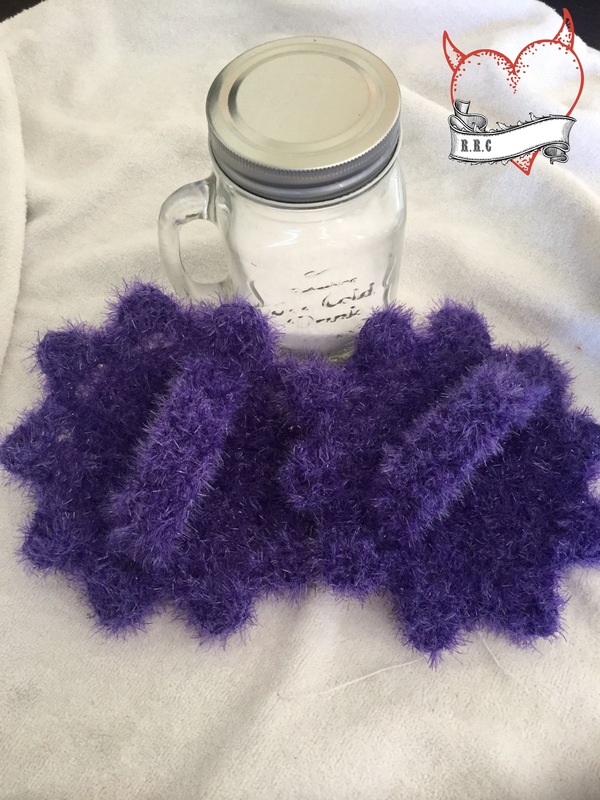 Exfoliating Spa Scrubby and Salt Scrub Recipe. 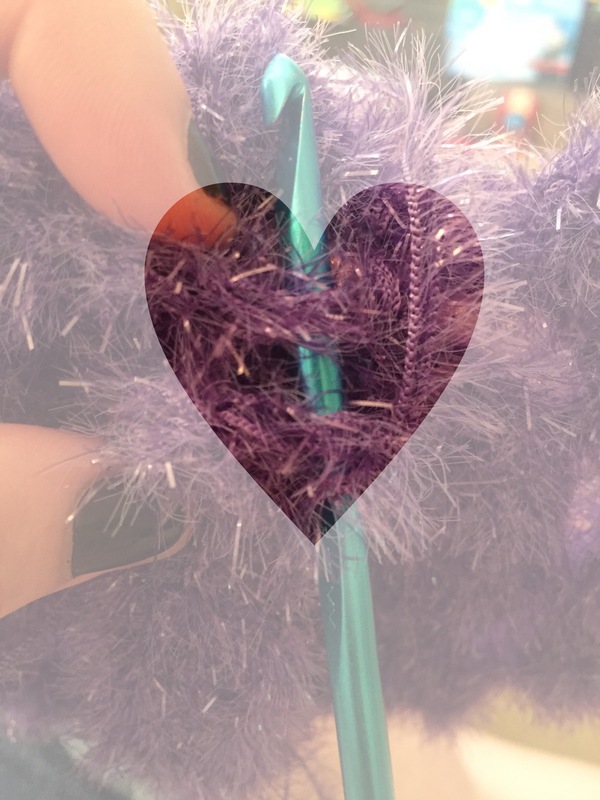 I was beyond excited when Red Heart sent me new summer yarn to review and create with! 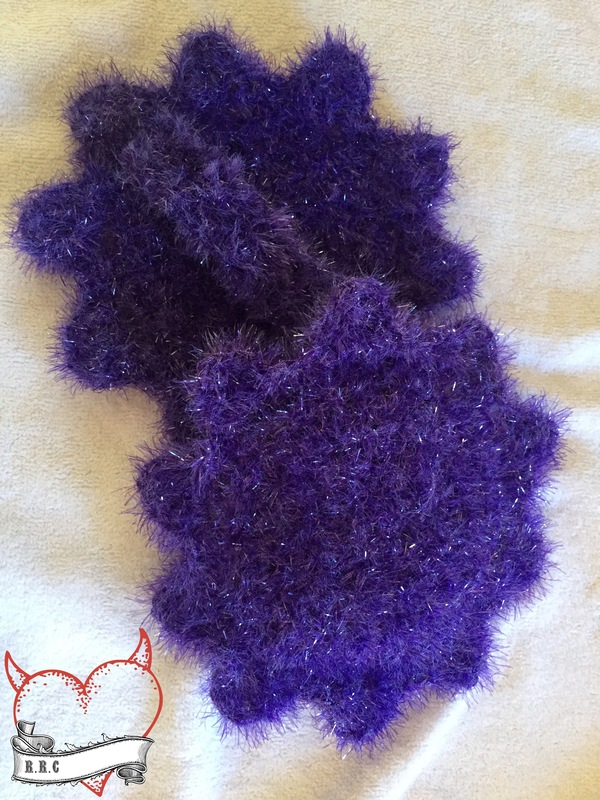 This time is was their new Scrubby Sparkle Yarn in Grape! 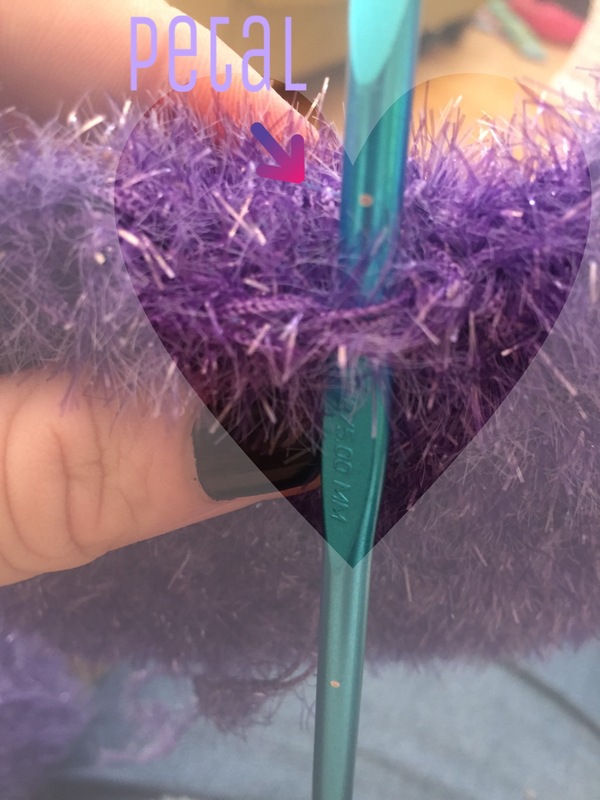 You can find the Scrubby Sparkle yarn HERE. So many ideas came to mind on what to make with this yarn. It’s truly one of a kind. Not only in texture but appearance. It was easy to work with and down right fun! 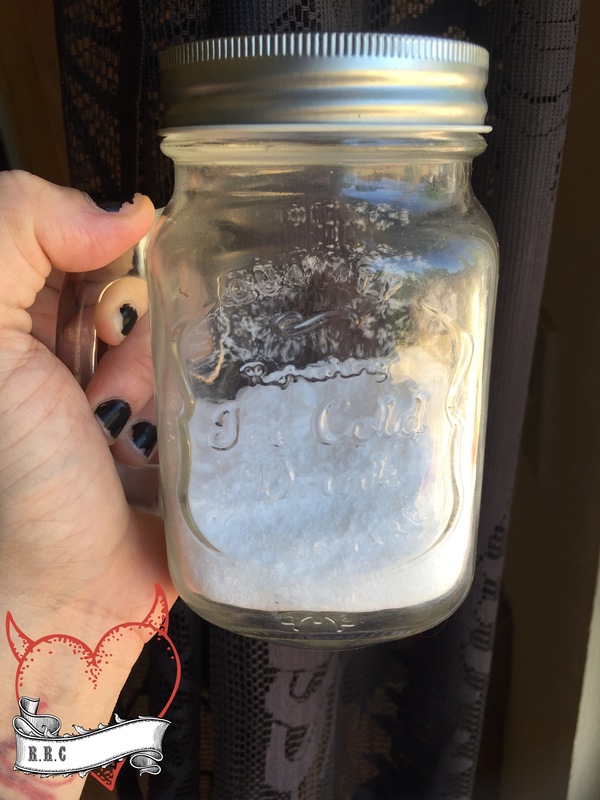 After feeling it out for a little while I came up with the idea to make an exfoliating pad with a salt scrub recipe I’ve used for years! 2.) ch1, 2dc in each sp around(20dc). Join to first dc. 1. 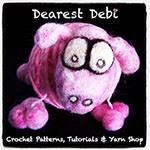 )Join yarn with slst in first dc of the three dc of row 4 under the petal (see picture). Ch3(counts as first dc) dc I. Next 2 sp. ch1 turn. Rows 2-9.) dc in each of the three sp. ch2 turn. Join strap/handle by slst through first dc on strap and first dc of row 4 on the opposite side of original strap/handle join. (See picture). Slst across. *1 cup coarse sea salt. *1/2 cup liquid coconut oil. 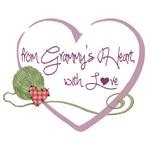 red heart yarns. 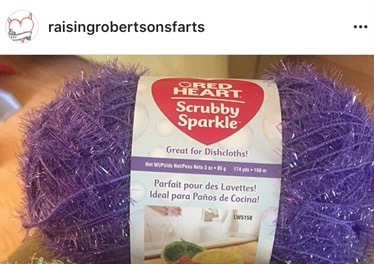 red heart scrubby sparkle. yarn review. free pattern. free recipe. salt scrub. essential oils. scrubby. rrc. Next Post Rinse and re-use Ridge Scrubby. 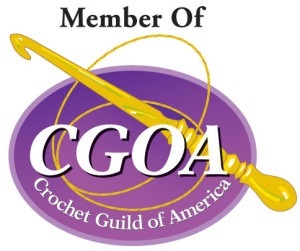 Is this crocheted with two strands all the way -the complete pattern?